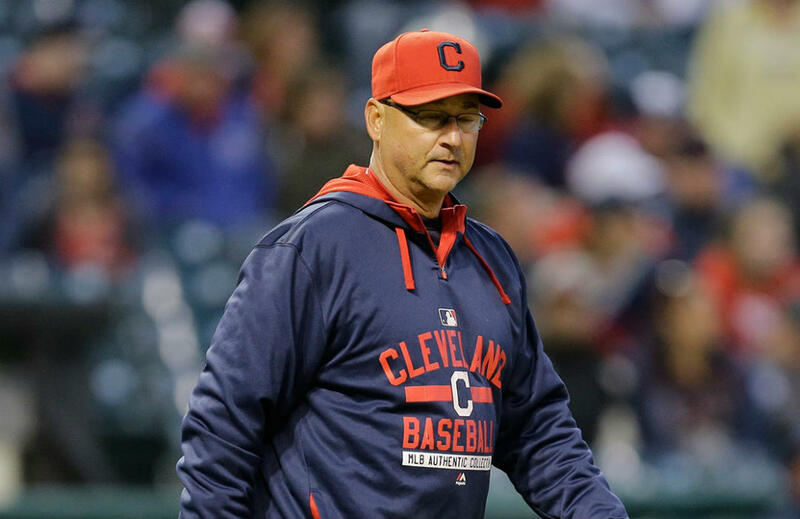 Cleveland manager Terry Francona may not be cleared in time to coach the American League All-Star roster in next week’s All-Star Game as doctors are still trying to find out the root of his occasional rapid heart rate and dizziness. The 58-year-old Francona went to the hospital for the third time in the last month because of his medical issues and have missed the Indians’ last few games. He has been wearing a heart monitor to have a better grasp of the cause of his rapid heartbeats. “It’s just at this point narrowing down what is the specific thing causing the symptoms and how do they correct that,” said team president Chris Antonetti, who also said that Francona might be rested well after the All-Star break. Francona, according to Antonetti, is “actively engaged and actively itching to get back” but Cleveland don’t want to be risky with the manager who led them to the World Series last season. Regarding the All-Star game, where five Indians were voted to play in, Antonetti said they “haven’t made any sort of decisions” if they will allow their manager to join in. Cleveland, as of writing, are 44-38 and are a game-and-a-half ahead of Kansas City in the AL Central division. Francona, who also coached in Boston and Philadelphia, first suffered the symptoms in June 13 against the Los Angeles Dodgers, then again in June 26 against the Texas Rangers. Bench coach Brad Mills is the temporary manager of the Indians while Francona is tending his ailments.